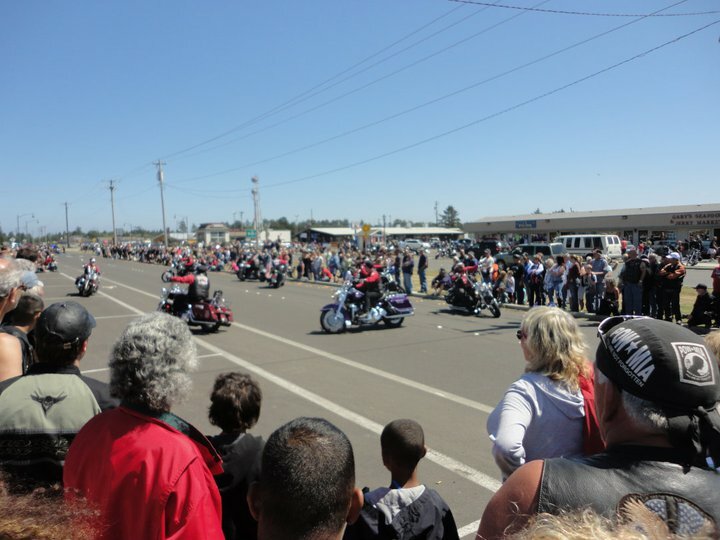 This year is the twenty-fifth annual Sun and Surf Run, where over 4,000 bikers will ride to Ocean Shores, raising money for Seattle Children’s Hospital and other local charities. The event runs from July 25to the 28 and includes Bike Games, a Biker Babe Contest, Tattoo Contest, Live and Silent Auctions, Concerts, a Fun Run, and a Bike Show. 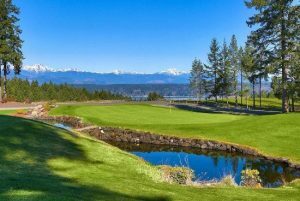 100% of the money raised benefits the Sun and Surf Charity, which donates to Seattle Children’s Hospital, Boyer’s Children’s Clinic, Guide Dogs of America, the Salvation Army, Toys for Tots, veteran’s organizations, and many, many local police, fire, and motorcycle-based charities. Their goal is to benefit 5000 people annually through their giving. The Run takes place at the Ocean Shores Convention Center with many riders staying locally at the Quinault Beach Resort and Casino and other nearby hotels. 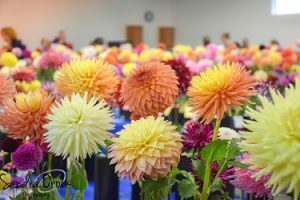 Registration for the event is $20 in advance or $25 at the door with entrance fees covering activities and concerts for all four days. There will be more than ninety vendors on site, many of whom will continue on to the Seventy-Third Annual Sturgis Motorcycle Rally in South Dakota. This year’s entertainment runs the gamut from motorcycle drill teams to live bands. ‘Too Slim and the Taildraggers’ will perform Saturday night, July 27, while ‘Sons of Palmer’ and ‘James King and the Southsiders’ have times on Friday and Saturday afternoons. There will also be motorcycle stunt riders, a bike blessing ceremony, a “Biker Memorial Parade”, award ceremonies, and late-night beach bonfires. 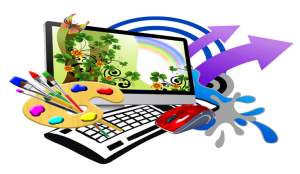 A portion of the fundraising takes place through both live and silent auctions. Some of the items up for bid are trips to Mazatlan, Lake Tahoe, Puerto Vallarta, and Palm Springs as well as merchandise such as leather motorcycle jackets, touchscreen tablet computers, helmets, camcorders, and Seattle Mariners memorabilia. 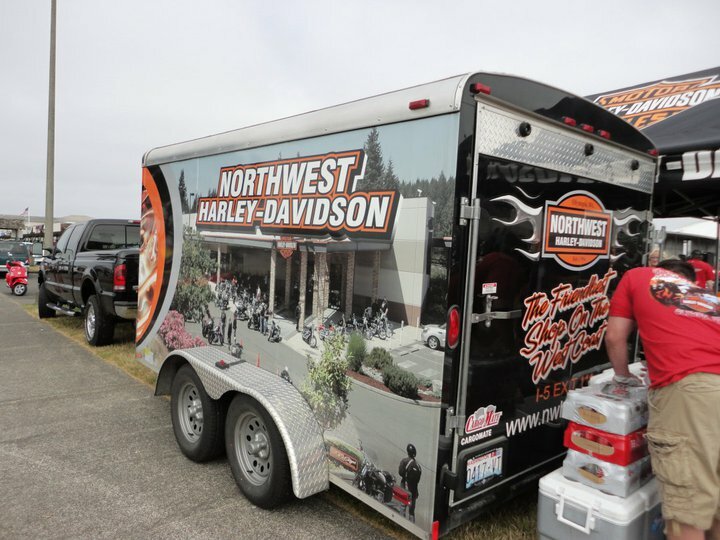 Northwest Harley Davidson is the title sponsor of the Sun and Surf Motorcycle Run, and will have a booth at the event throughout the weekend. 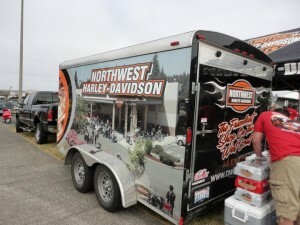 Locally, Northwest Harley Davidson is the title sponsor of the event, and will have a prominent booth showcasing their merchandise and motorcycles, both new and used. They also bring their NW Bikini Babes for photos with customers! Their booth is located directly in front of the convention center, central to both the beer garden and main stage. Olympia area riders will coordinate through South Sound H.O.G., a local Harley Owners Group, to caravan to Ocean Shores, with groups leaving Thursday, Friday, and Saturday, July 25-27. Questions about the 2013 Sun and Surf Run can be addressed to the customer support line at 206-953-7918 or found on their website . There you will find a full schedule of events as well as suggested hotels, campsites, restaurants, and online ticketing/registration. All motorcycles are welcome; what better way to enjoy bikes, beaches, and benefit local charities?